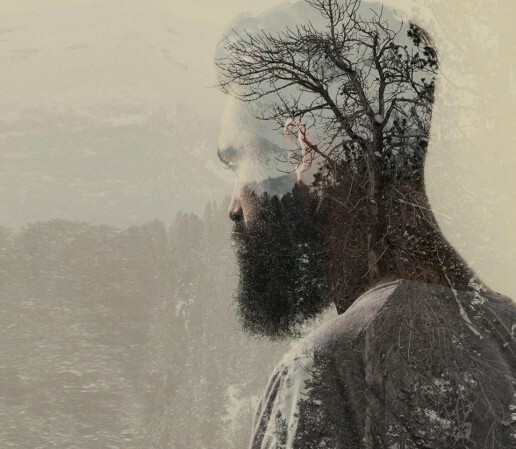 The new Beauty Ritual for the well-being and care for a balanced beard, face skin, body and scalp. Exclusively formulated for men and the modern concept of Barbershop. The Soul and Essence of Nature. 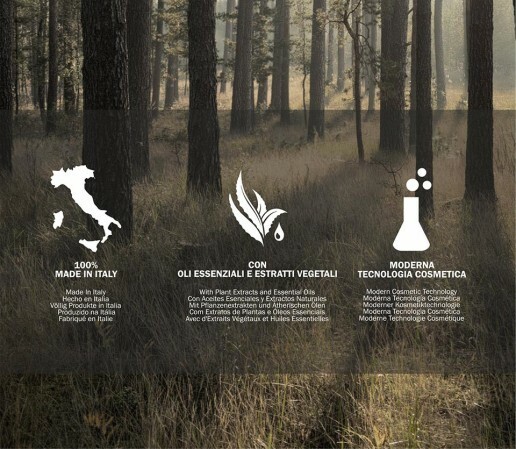 The spell and strength of the Italian woods, nature unveiling itself and its precious virtues in every product. Essential Oils, Natural & Organic Extracts. Top-quality cosmetic Actives work in synergy with each other resulting in Colorant, Paraben, Paraffin, SLES and SLS totally free formulations. Beauty, Purity and Balance for every style and character. A refined and contemporary, timeless concept, made of Pure Pleasure and Well-being for the Man who likes to take care of himself. 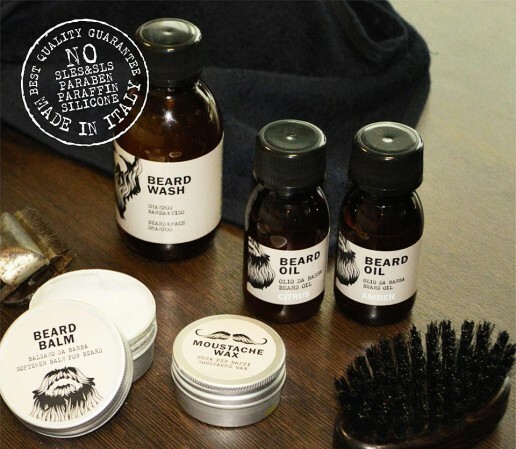 Dear Beard is totally formulated, manufactured and packaged in Italy. The brand fully embodies the superior quality of the artisanal tradition that makes Made in Italy products renown worldwide. Discover all our Brands! 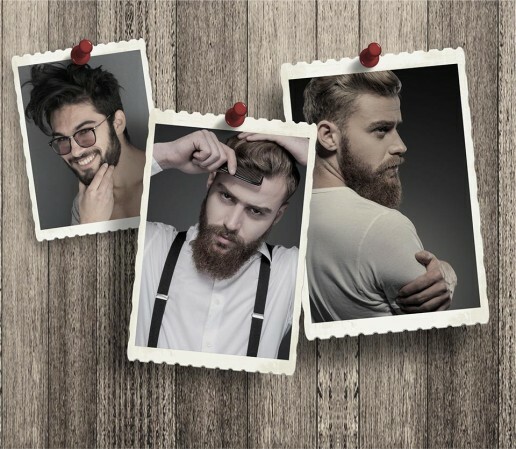 Nook‘s Natural Philosophy, the exclusive range of grooming products for men Dear Beard, our flagship product Line PURING and lastly, our hair care products for kids: Bye Bye Pidò.